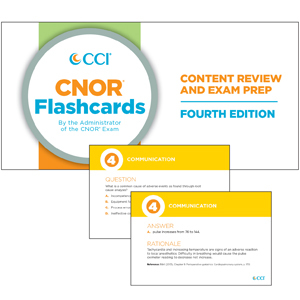 CCI’s CNOR Flashcards contain 200 unique perioperative nursing practice questions, organized by exam subject. 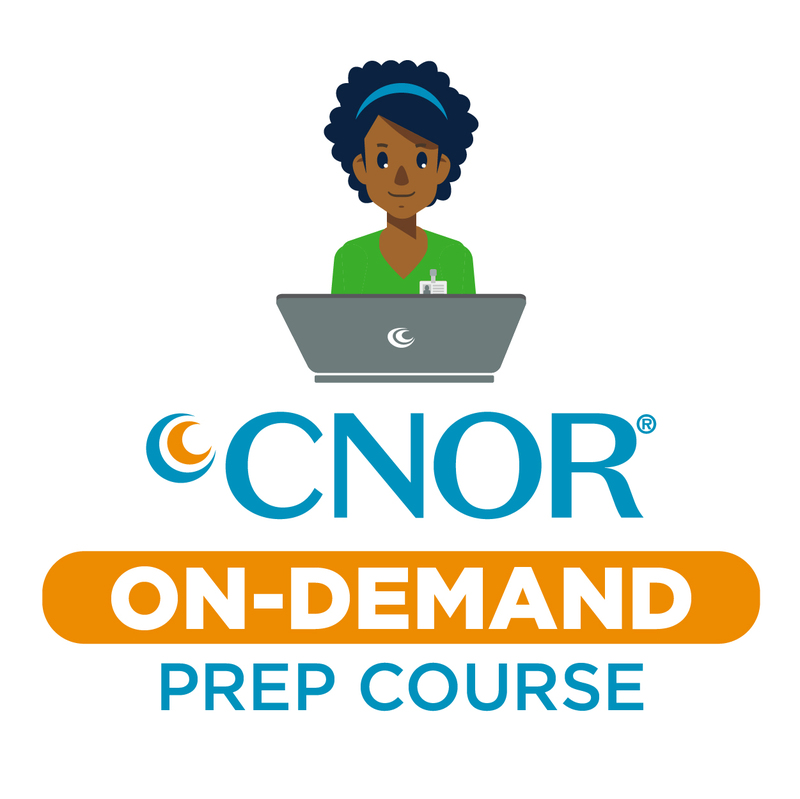 Answers include rationales and current references. 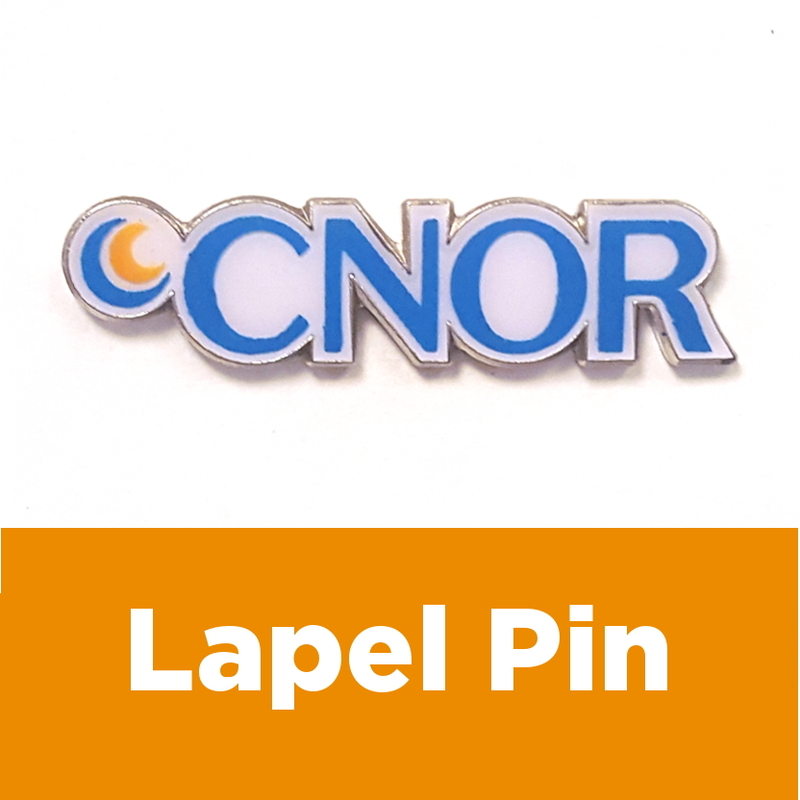 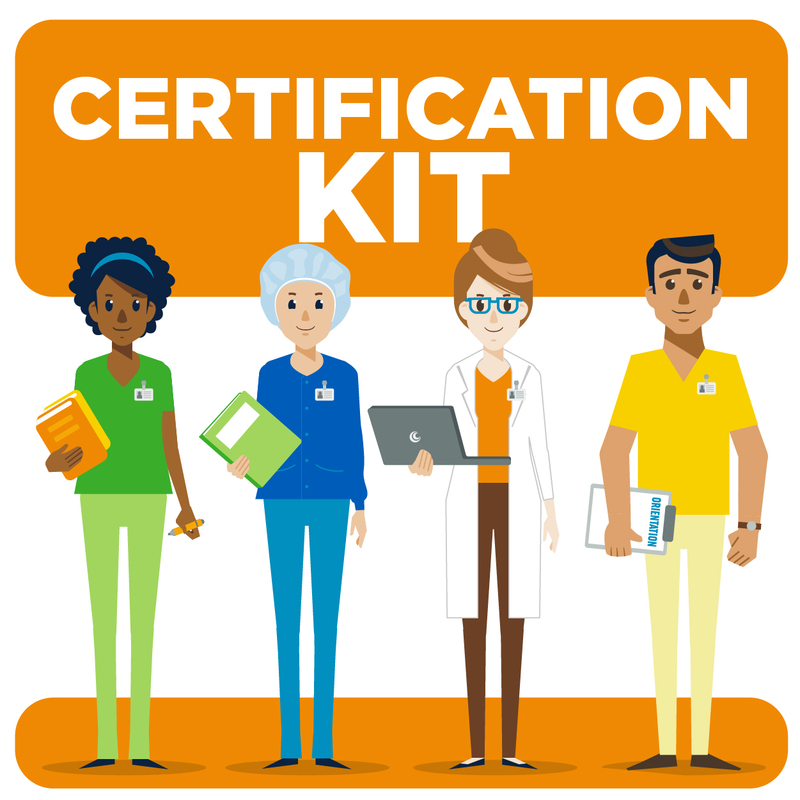 Practice questions contained within this product do not appear in any other CCI products, and none of the sample questions will be found on the actual CNOR exam.